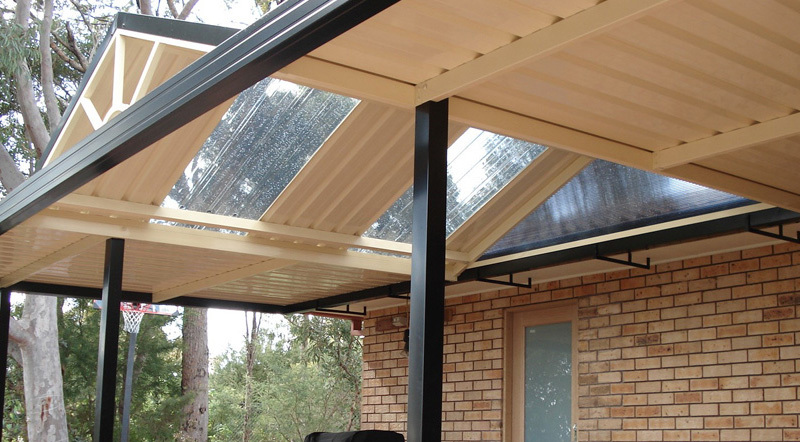 Keep the heat out or allow the natural light to shine through your pergola or patio by choosing from our range of roofing products. 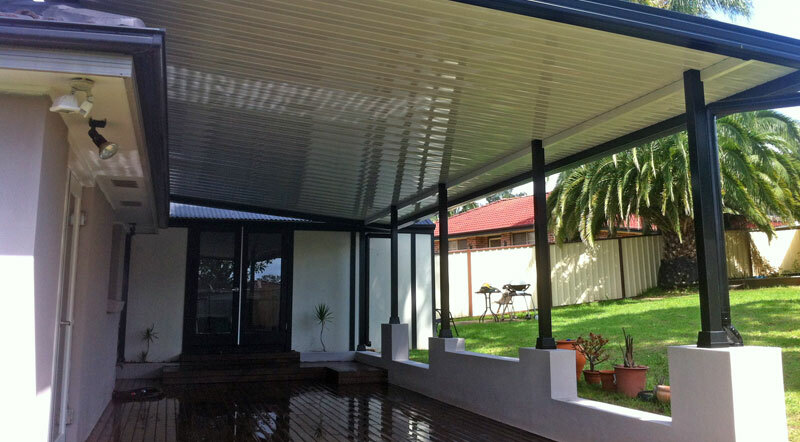 You could choose from our selection of polycarbonate, twin wall polycarbonate or fibreglass roof panels to boost the light under your pergola or patio. 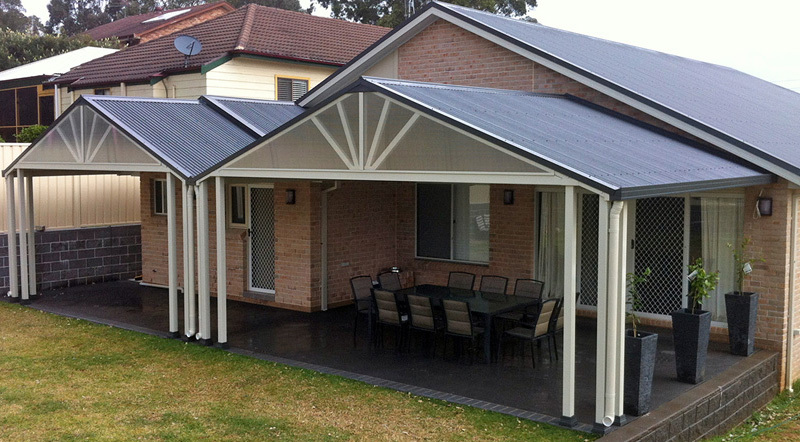 Or you may prefer a more modern appearance by selecting an insulated roofing system instead. 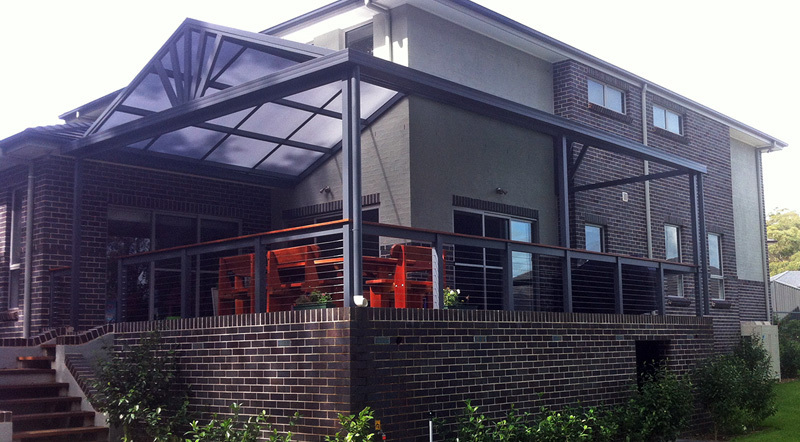 Our expert team will design and construct a product to suit your home and your lifestyle. 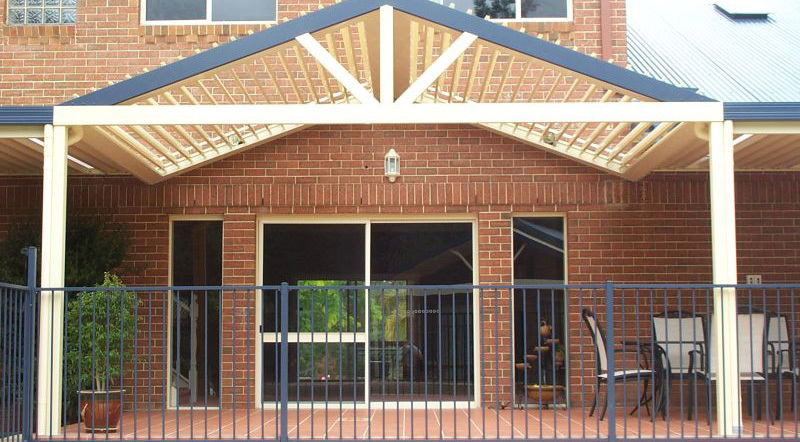 You can choose a number of features to add to the individuality and style of your Mainline patio or pergola. You may wish to select from our range of decorative finials to add to your gable or leave it open for a more modern finish. 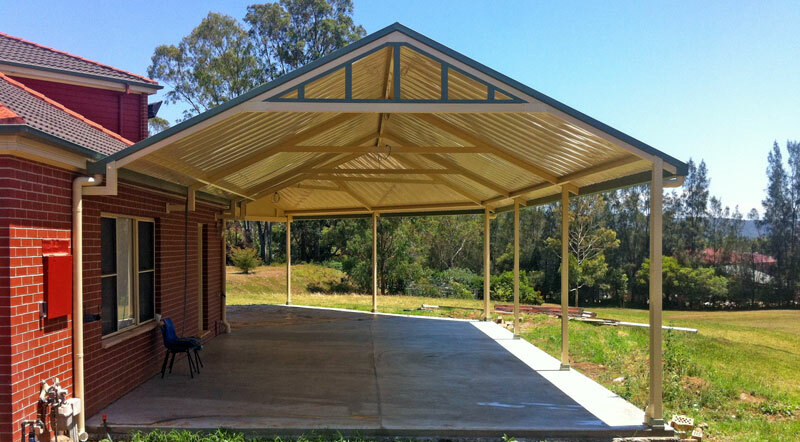 Either way, your Mainline patio or pergola will be exclusive. 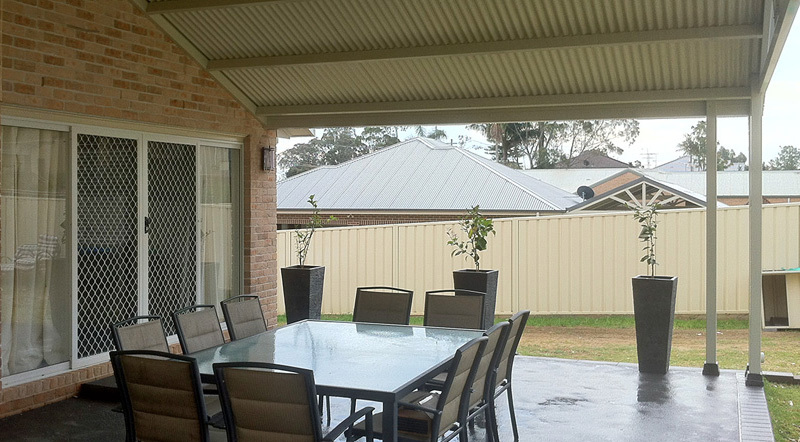 Mainline offers a 7 year guarantee on all of our work at no additional cost. 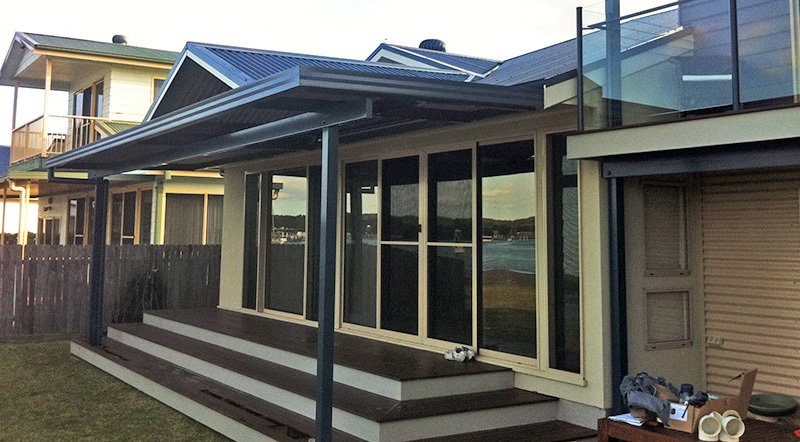 We carry full Home Warranty insurance and Public Liability insurance as well. 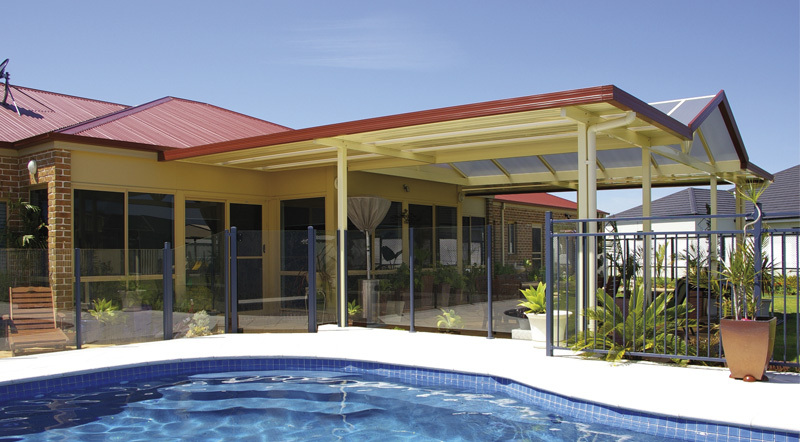 Our first class service includes a designated project manager who oversees your job from start to finish, so we make adding value to your home easy. 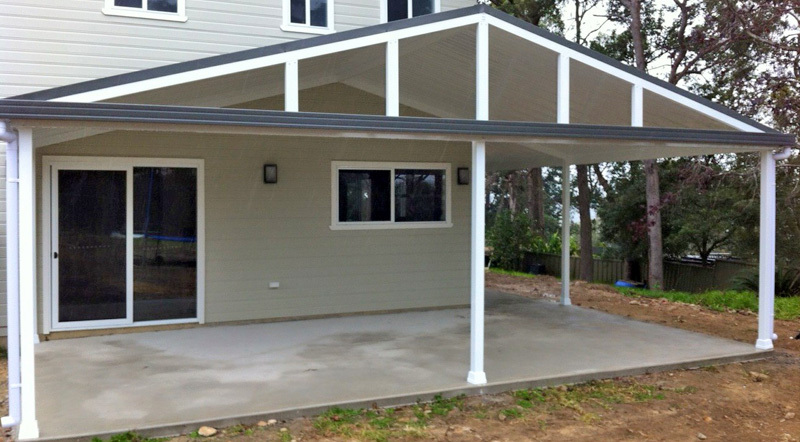 When required, all council applications are handled by us at Mainline. 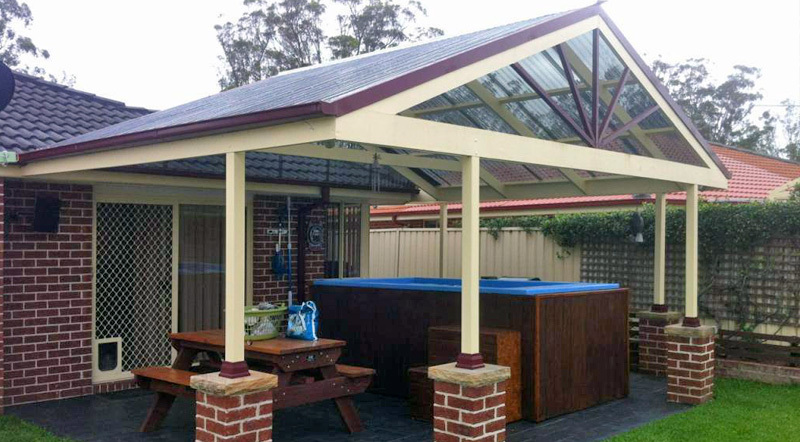 Our friendly and experienced team members ensure all of our pergolas and patios are of a superior quality. 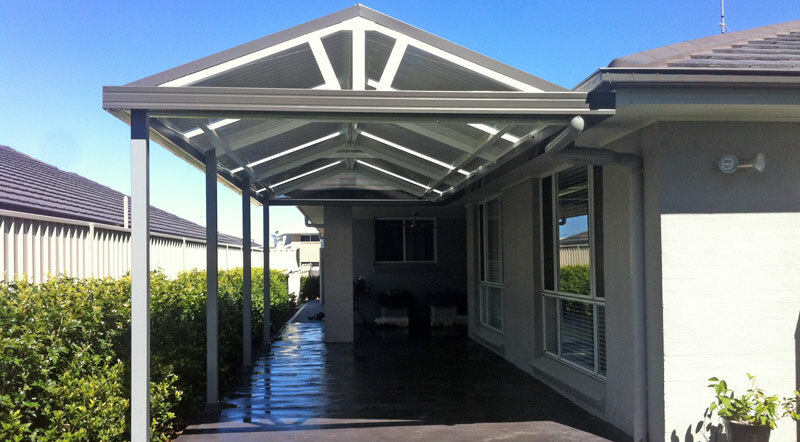 Add style, dimension and value to your home by choosing a Mainline pergola or patio! 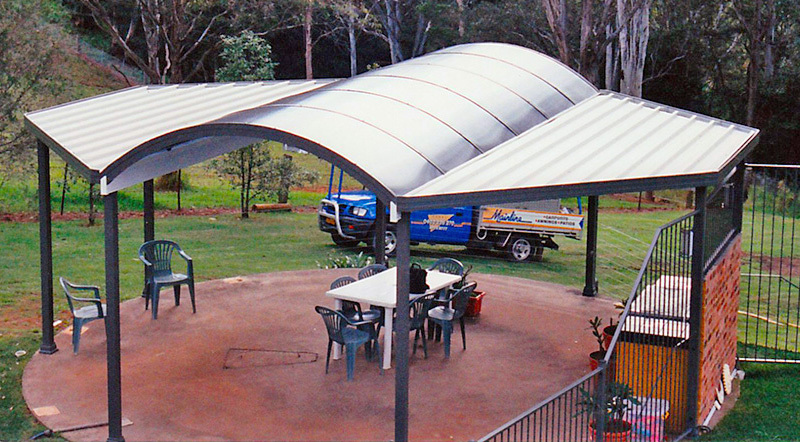 Our vision for Mainline is to bring our customers, not only the highest quality product, but a service that is of the highest standard. 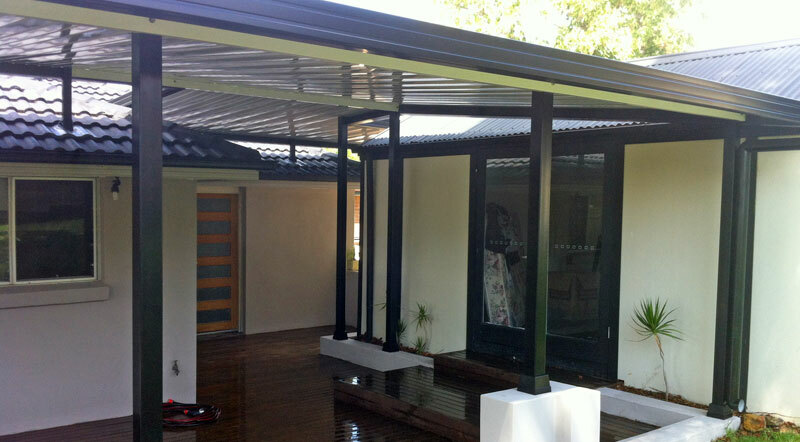 We have expert knowledge in designing and building a product that will suit the individuality of each home. 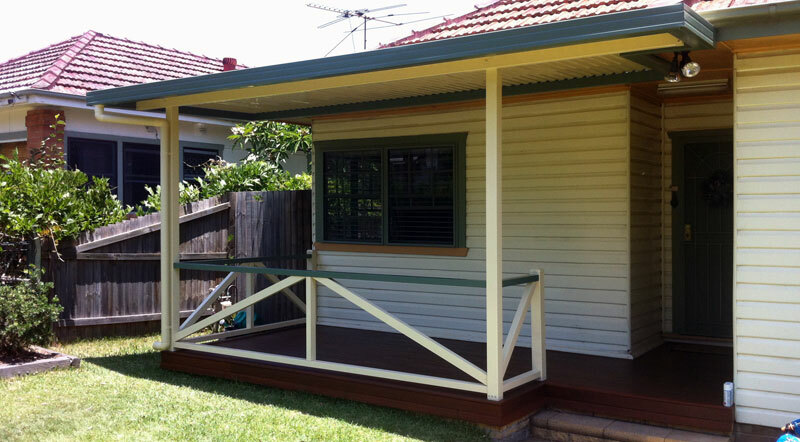 Our products will not only enhance the quality and appearance of your home, but also increase its value. Owner/director Matt Norton started Mainline in 2000. 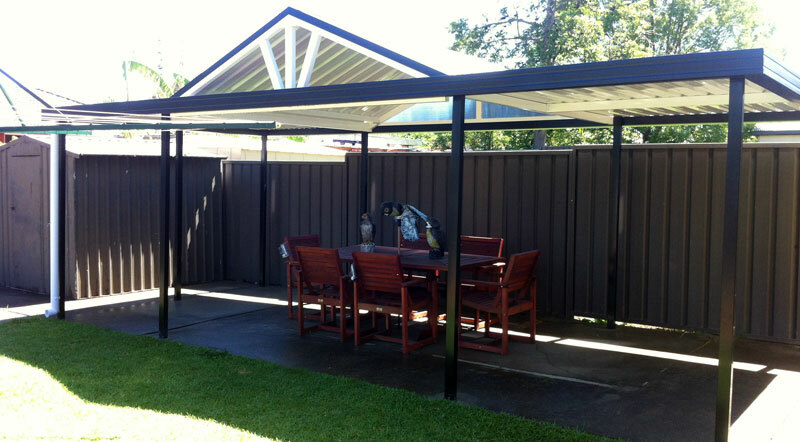 He is a qualified tradie who has built outdoor entertaining areas for over 20 years. His relentless work ethic has built the reliable reputation that comes with a Mainline product. 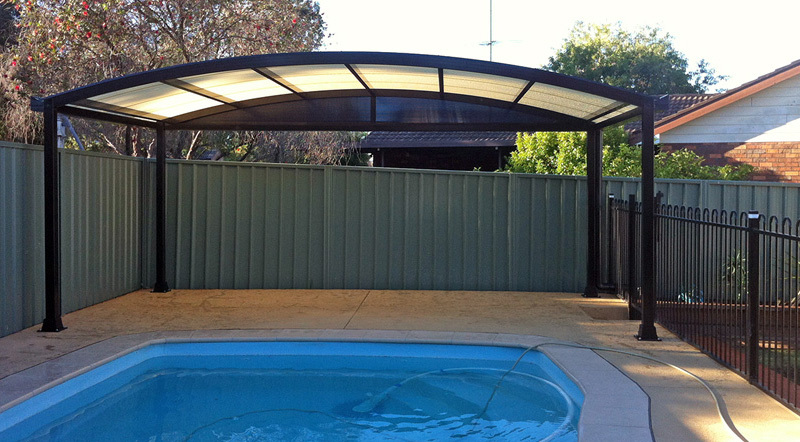 This is why our customers receive the best quality product to suit their needs. Just like you, Matt’s family is the most important part of his life. He has incorporated his passion for his family into the very heart of Mainline. 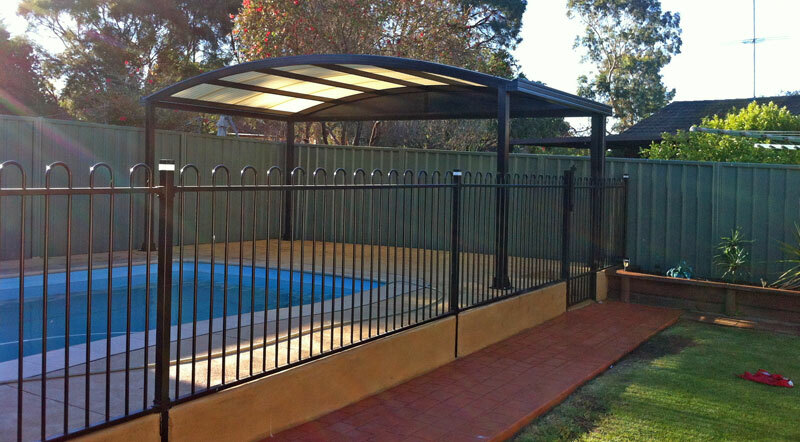 Matt is enthusiastic to offer a product and a service that encourages and enables families to spend time together. It is important to us that we operate in a clean, tidy and safe workplace. 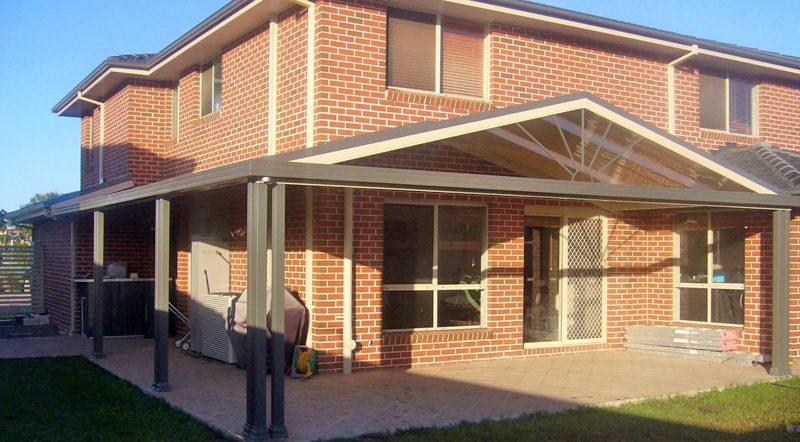 We are respectful of your home and your belongings. 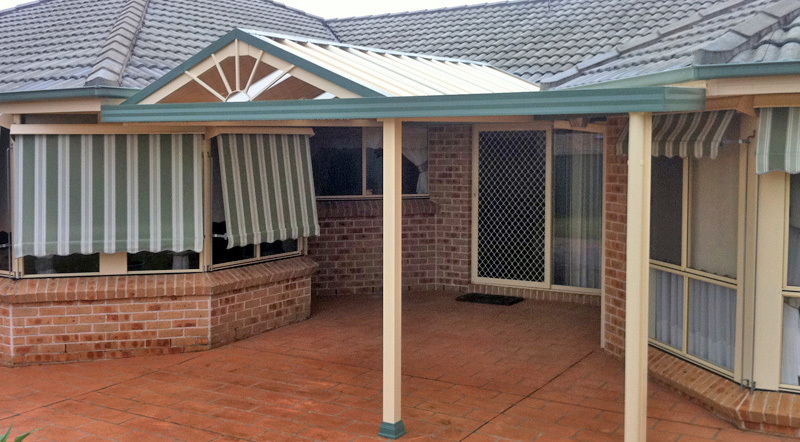 If we bring it onto your property, we will remove any rubbish (off cuts, wrapping, etc) to leave your place how it was – leaving only the constructed product behind!